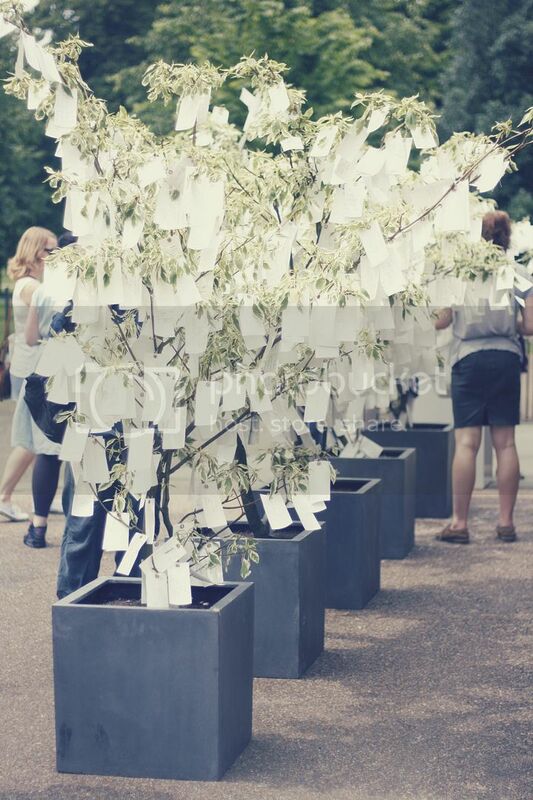 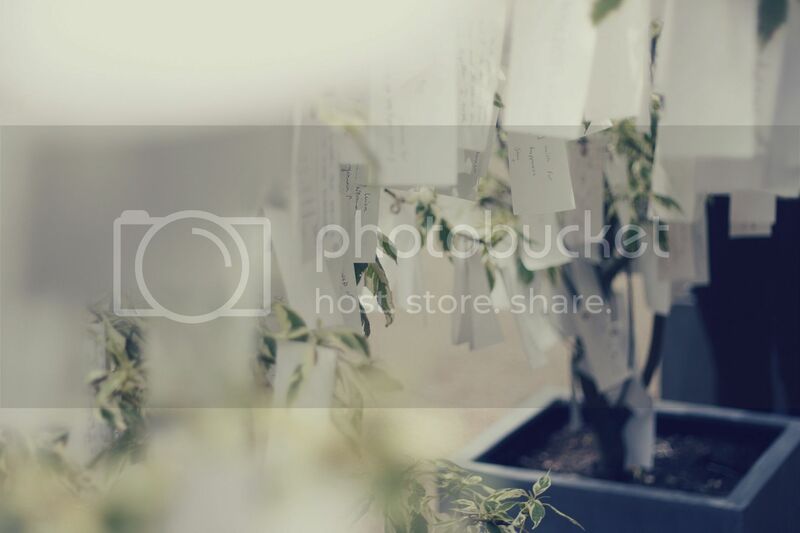 The wish trees outside Yoko Ono’s exhibition ‘TO THE LIGHT’ at the Serpentine Gallery, which I visited a couple weeks ago. 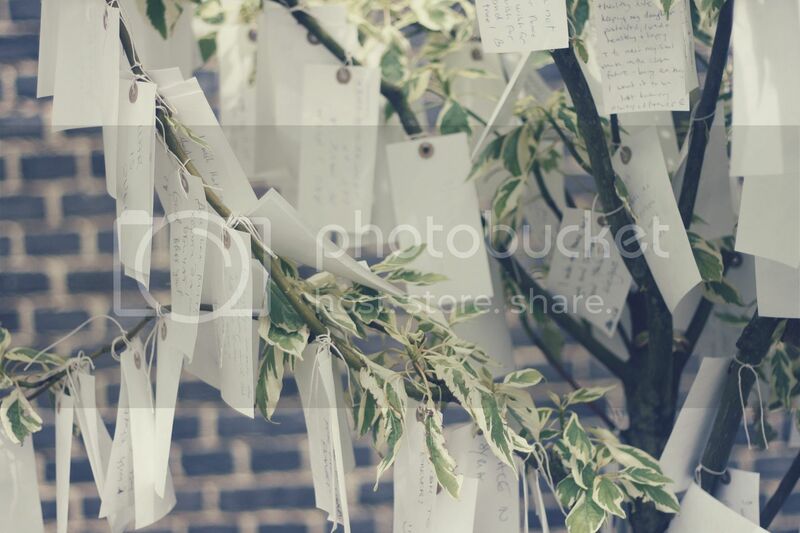 Everyone and anyone could add their own wish to the tree- a favourite of mine was ‘I wish all my ups and downs are in the bedroom’ (photo 3 above). 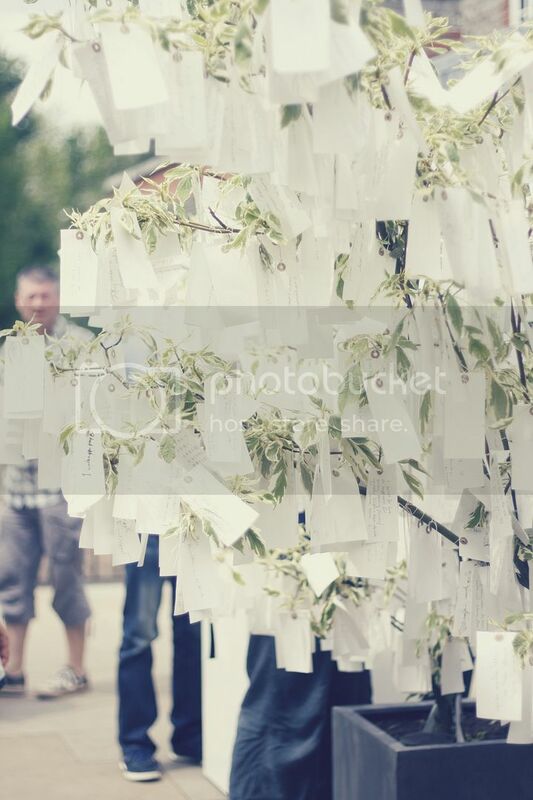 All the wishes will be collected (they even have to ‘groom’ the trees two times a day to allow space for the overwhelming number of wishes!) 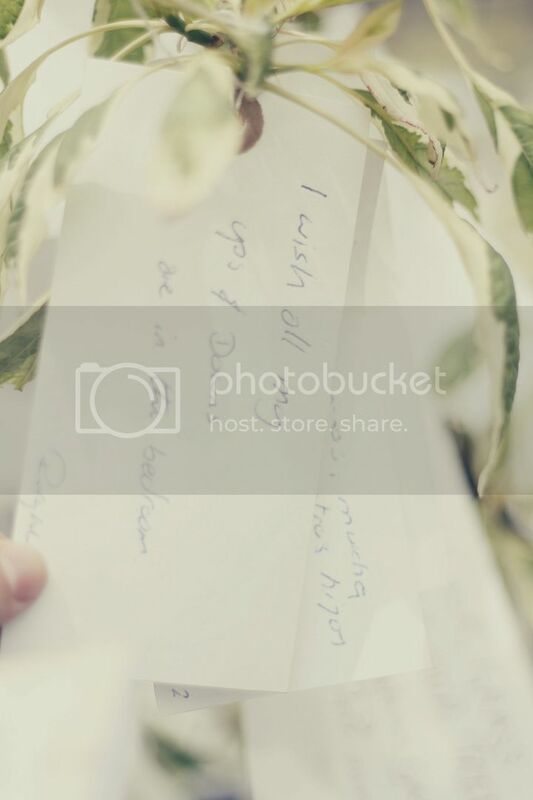 and are going towards Yoko Ono’s ‘wish’ project in Iceland, where she wishes (haha) to have gathered a wish from everyone in the world.